LotusTalk - The Lotus Cars Community > Vendors > CARiD.com > Performance Brake Kits at CARiD - Your Safety Guarantee! Do you hear squeal or screech when braking? Do you feel it takes your vehicle longer to stop? Well, it's high time to check your brakes then. And if there is any noticeable damage, like cracks, grooves, heat spots or rust, don't waste time and replace the worn-out brake components as soon as possible. And it's probably no surprise to you that we have all your needs covered. At CARiD.com, we've stockpiled the largest selection of brake rotors, pads and brake kits for you. If you're still not sure what option is better for you, our experts will gladly help you. At CARiD, we aim to provide our customers with the finest Performance Brakes, Pads & Rotors the industry can offer, which is why we accept no compromise when it comes to the quality. 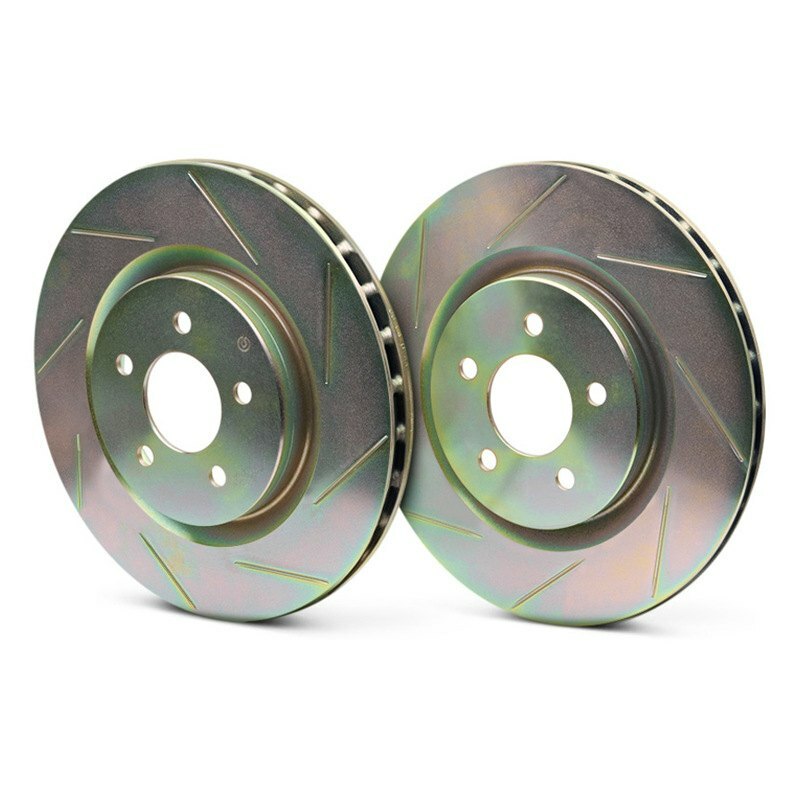 Created by the most reputable names in the industry, such as Brembo, EBC Brakes, PowerStop, HAWK, Omix-Ada the Performance Brakes, Pads & Rotors we've gathered for you feature precise design and everlasting durability. Each of the Performance Brakes, Pads & Rotors is skillfully engineered by the country's most experienced professionals and then crafted from premium materials to ensure quality that is second to none. 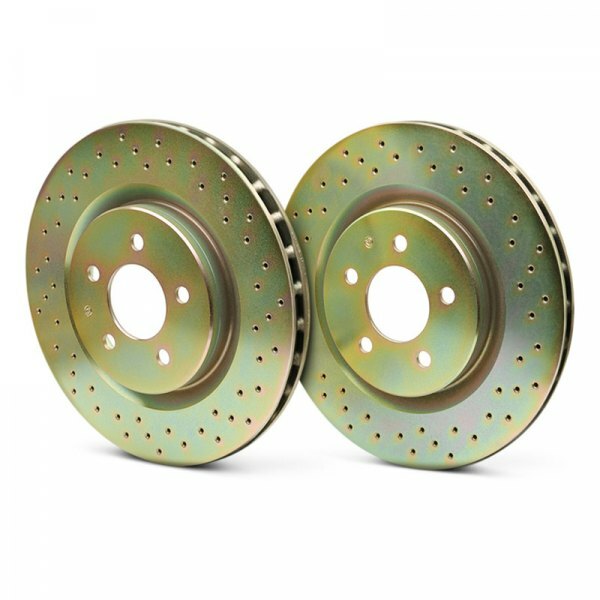 Manufactured to satisfy even the most discerning aficionados, the Performance Brakes, Pads & Rotors that we stock are ready to reveal the true nature of your vehicle. Developed using their extensive racing experience, Brembo brake performance upgrades allow enthusiasts to significantly improve their car’s braking performance. 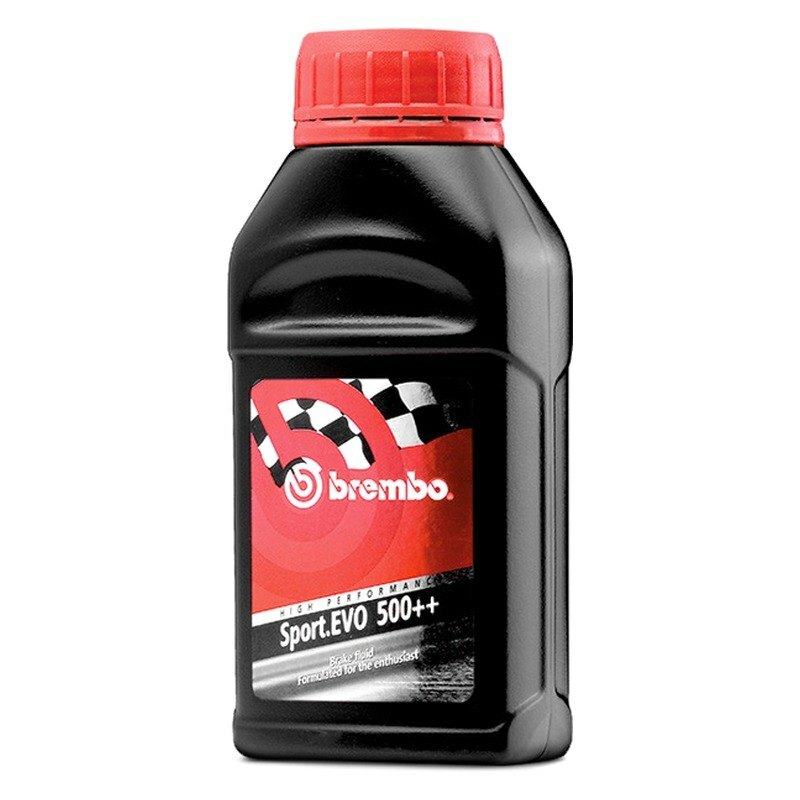 No longer must enthusiasts settle for long stopping distances and fading after a few hard brake applications. Your high performance car should stop as well as it goes, but far too often the OE manufacturers seem to put more effort into the going than the stopping. 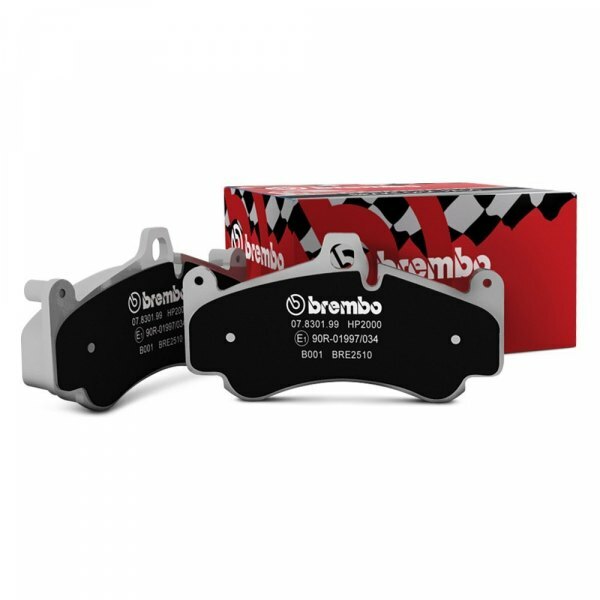 Brembo engineers design each upgrade kit for the specific vehicle. They study the OE brake system and select the exact combination of brake discs, calipers, and brake pads that will give you the best stopping power, and be fully compatible with your master cylinder, ABS and traction control system. With a Brembo brake upgrade kit, you’re getting parts that have been developed using knowledge gained during grueling racing conditions. Racing will reveal any part’s weakness, so if a part can function effectively in that environment, you can rest assured it will work on your street car. Brembo is famous for its GT and GTR Series brake kits designed to be used on sports and muscle cars, giving ultimate braking and handling.